Andy Clarke and guests have plenty to talk about. 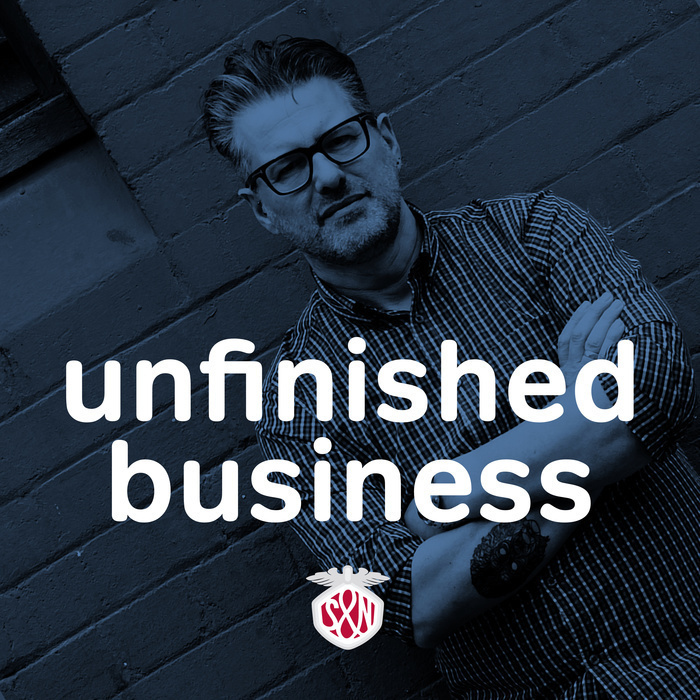 On Unfinished Business this week, and with us both fresh from the Net Awards, Laura Kalbag and I talk about our experiences there. I explain why I don’t feel at home in the web design industry as it is today and how its conversations no longer reflect my interests in design. After last week’s ‘giant’ misunderstanding about speaker fees, we also talk about the responsibilities that speakers have to themselves, to an audience and to an event and the people who’ve organised it. It’s a lively discussion. We talk about swearing, why private agreements between speakers and conferences should remain confidential and why speakers should play their part in supporting an event, before, during and after it. Laura, I and everyone who makes Unfinished Business, wants to say an enormous “thank you” to everyone who voted for our show and put it in the final five top podcasts of 2014 at the Net Awards. I also want to thank our sponsors this week. They are GatherContent and Hammer For Mac. 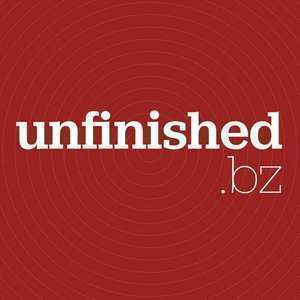 As we always say, please support Unfinished Business by supporting them. ℗ & © 2015 Stuff and Nonsense Ltd.